Take the next step in expert level teaching. 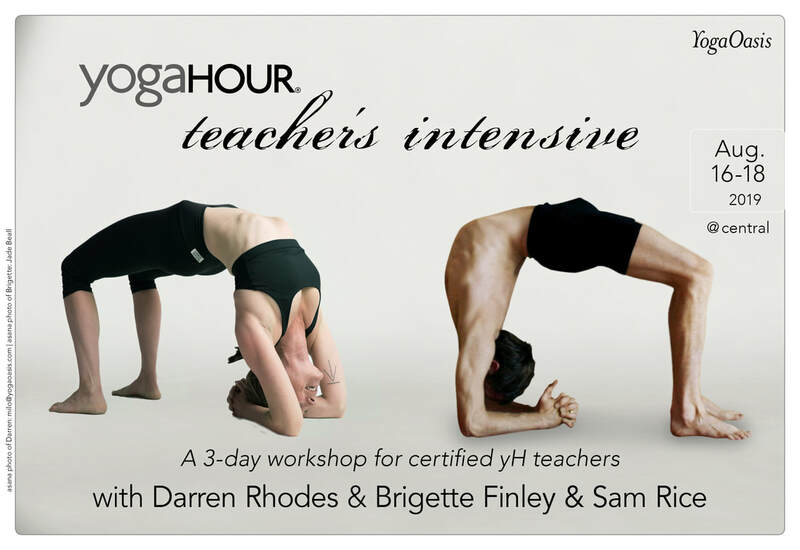 Join Darren, Brigette, and Sam for a 3-day intensive designed specifically for certified yogahour teachers. Delve deep into practice and yogahour teaching technologies among those most passionate about yogahour.